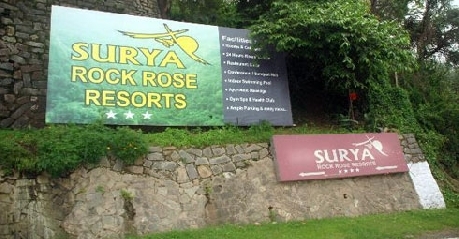 Surya Rock Rose Resort is one of the best known resorts in Parwaoo locality. The mesmerising view of the mountains, the soothing touch of the sun’s rays and the cool breeze descending down the mountains to give you the refreshing feeling, are all in store to be experienced. 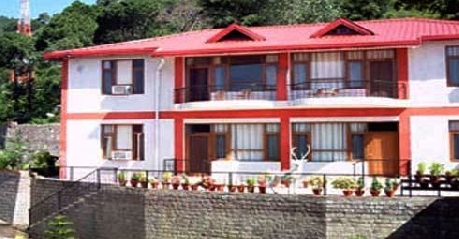 The location is so convenient that many take preview of what to be experienced in Shimla during their stay. 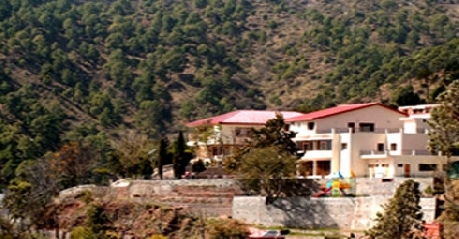 The balconies open up to the views of the mountains which will be admired by every guest who stay at Surya Rock Rose. The many amenities put forth to the guests are sure to be rejuvenating. Standerd rooms can have a maximum occupancy of two. The rooms are neatly made up with linen that suits the prevailing temperature, curtains, cushions and décor of the rooms are all in unison giving a sophisticated trendy look. Conveniences like colour television, running hot and cold water, telephone and room service are available. 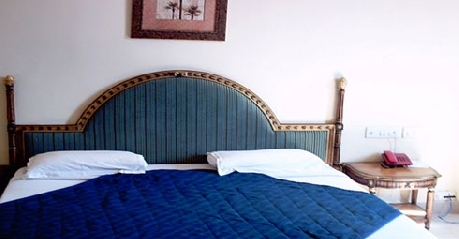 Deluxe rooms can accommodate two adults and provision can be made to accommodate an extra person if required on extra charges. Charges are not levied for children sharing bed provided in the room. An indoor swimming pool is available for the inmates to enjoy which is taken care of at best standards of cleanliness. 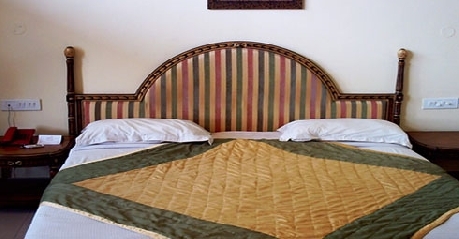 Superior in standerds and interior decoration the rooms are specially made up with trendy furnishing and accessories. The balconies open up to the beauty of the mountains and enchanting view displayed by nature. 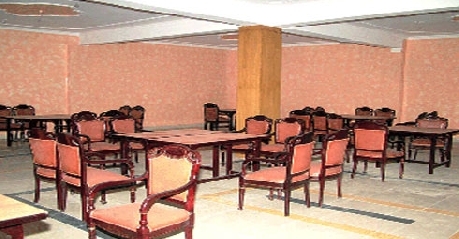 The resort has choice of indoor games that are put up in a separate room for the guests to enjoy. The cottages are preferred by two families coming together on a vacation. The accommodation will have a living room with two bed rooms which provide sharing space as well as privacy. The accommodation has facilities like attached bathroom, hot and cold running water, television set, telephone, indoor swimming pool with kids bat and indoor games. The resort has an attached multi cuisine restaurant which serves breakfast, lunch and dinner. The dishes are mostly continental, Indian, Chinese and specialities of the region. A fully loaded bar is thrown open to the guest to distress and enjoy the stay. Room service is also available for those who wish to enjoy food in the cosiness of their room. Above all the taste of freshly prepared food and hospitality of the staff are sure to leave lasting impressions.